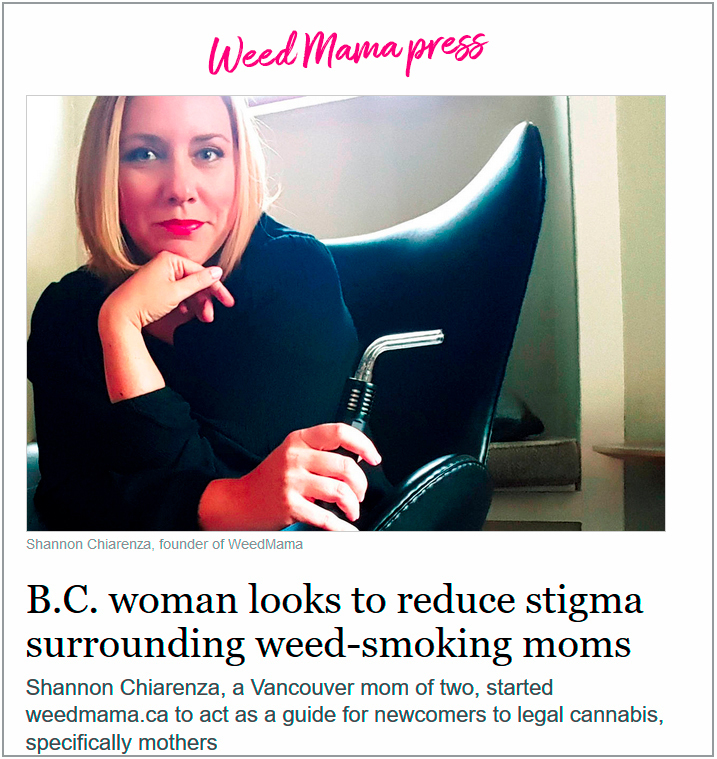 For years I took notes, scribbling down ideas, creating a framework for an online cannabis business and Weed Mama was born. I was ready for slowly growing Weed Mama, I had no idea how fast my dream would take off! I’m so grateful for the positive reception and so happy all that planning, all the studying and hard work paid off. I thank you everyone, for joining me on this amazing adventure!